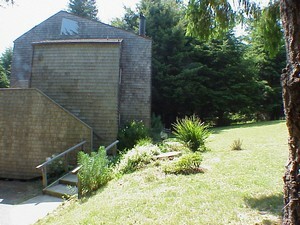 2 cozy fully furnished vacation rentals on the Mendocino Coast. Can sleep a total of 15 with hot tubs, fireplace and pool table. Ft Bragg California and available online at FindVacationRentals.com. Photos, availability and instant direct access to Ft Bragg California owners or managers. Book your next home away from home direct and save! Interested in More Ft Bragg, California? Check out nearby Cotati , Gualala , Sonoma .